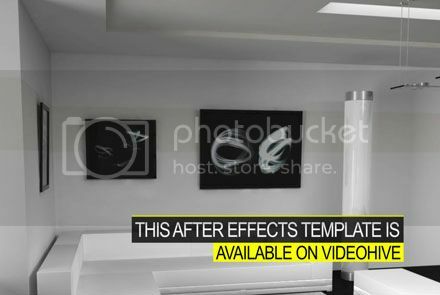 North Dakota Map Kit (Infographics) – After Effects Templates – If you don’t have the Adobe After Effects software, you are not familiar with it or you simply are in a hurry and don’t have the necessary time required to install and learn a new software, you can opt for an after effects template customization and video rendering service on Envato Studio. 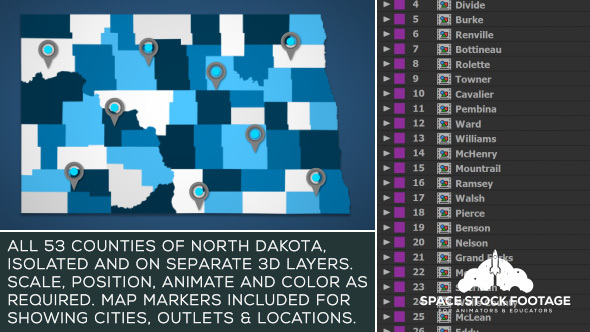 North Dakota Map Kit is a handy After Effects project that’s an invaluable addition to your library of motion graphics assets. The project is made up of all 53 counties of North Dakota, individually masked and separated onto 3D layers… so you can scale, position, hide, animate and alter as required. 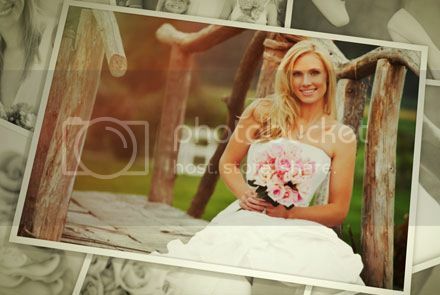 Use a photo, video or logo as your main asset to represent the state. 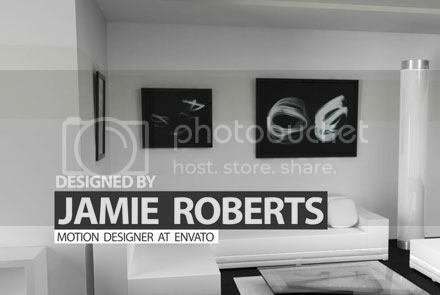 Add a background and you’re ready to render! Use the included animation of all the counties combining, or animate the camera and the individual counties to tell your own story. Also includes map markers. Show the location of cities, landmarks, outlets or areas of interest. Animate and color the markers and the map to match your branding. Use as few or as many as you need to show multiple locations across North Dakota. 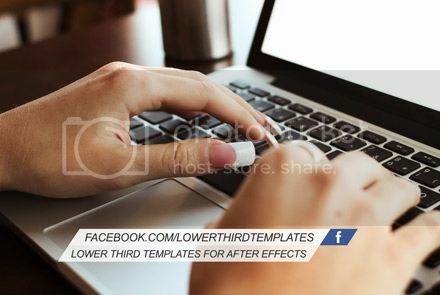 Great for infographics, news items, documentaries, corporate videos and commercials. 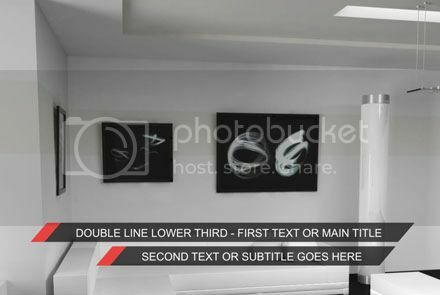 The project has been created in 4K resolution, but you can easily change the output to 2K, 1080p or 720p when rendering. Why spend hours, if not days, masking out all the individual counties when North Dakota Map Kit is all set up and ready to go! Please note that aside from the main animation of all of the counties combining, all of the animations in the preview video are just ‘serving suggestions’, and are not included. The still images and videos used (aside from the US Flag) are not included either. Just add the perfect footage and photos and you’re good to go! Check out our USA Map Kit with every state on separate 3D layers. Video tutorial and text instructions included. All counties are individual 3D layers. Animate or alter as required.